A native of Albuquerque, Paul has been playing trumpet for over 25 years. 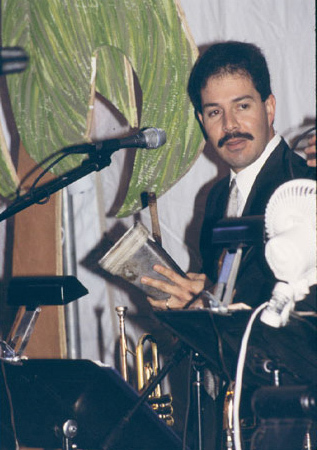 From 1983-1985, Paul played with the Army Show Band of New England, and has performed with Caribe at the Telluride Jazz Festival and accompanied such groups as The Platters (1994) and the Pete Escovedo Orchestra (1995). A founding member of Tetragon in 1991 and a member of Salsa Suite, Paul also plays with the Straight Up Quartet, a straight ahead jazz ensemble.